Dunbar Consultants > Dunbar News > College > Optional SAT/ACT Essays: News and Facts to Write or Not to Write? That is a frequent question asked by students since the essays on the SAT (Essay) and ACT (Writing) are both “optional” sections. While they are optional, a relatively small number of colleges do require or recommend them – click here to see Compass Prep’s list of SAT / ACT essay policies for 360 colleges. Our advice: unless you know which colleges you are applying to and have determined that none either require or recommend the essay sections, we recommend that you do the essay sections each time you take either the SAT or ACT to insure you will meet the requirements of each college on your final list, whether they superscore or not. Be prepared. Even though the essay sections are not given as much weight by colleges that require or recommend them as the other required SAT / ACT sections, we also recommend that students (and their test prep tutors) allocate time to prepare for the essay sections to make sure they are familiar with the formats and how to approach the assignment. The scoring of the SAT essay has been changed. Now the essay, where students are asked to read a 600-750 word passage and analyze the writer’s approach to the topic, is scored by two readers in three areas: reading, writing and analysis. Each reader assigns a score from 1-4 and these scores are added together to reflect a score in a range from 2-8 in each of the three areas. Students will receive three sub-scores for the essay instead of one single score. In contrast, students taking the ACT will read a passage with three perspectives on an issue and write an essay based on their personal opinion, incorporating aspects of the three perspectives and developing their own thesis versus analyzing the writer’s position as on the SAT. The ACT essay is also scored by two readers and is evaluated on a scale of 1-6 in four areas: ideas and analysis, development and support, organization, and language usage. Students will receive an aggregated score between 2-12 for the essay portion of the ACT. As in the past, the essay score is not reflected in the overall composite score. Why are colleges dropping the writing requirement? Harvard recently announced that it would no longer require students entering September 2019 to submit essay scores . 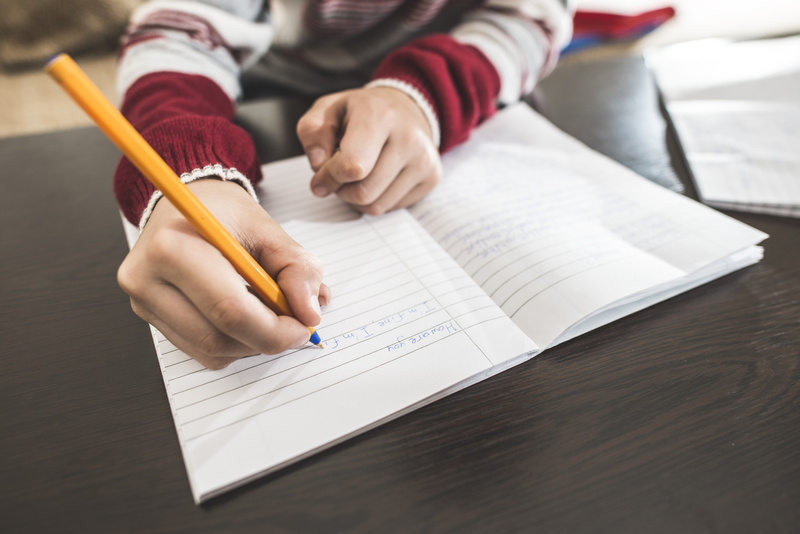 Since students have just 40-50 minutes to develop these essays, some colleges are realizing that they aren’t necessarily accurate predictors of a student’s ability to succeed. Another factor cited by colleges is the additional fee required to register for the essay ($14.00 for the SAT, 16.50 for the ACT) and the financial barrier it poses for some students.